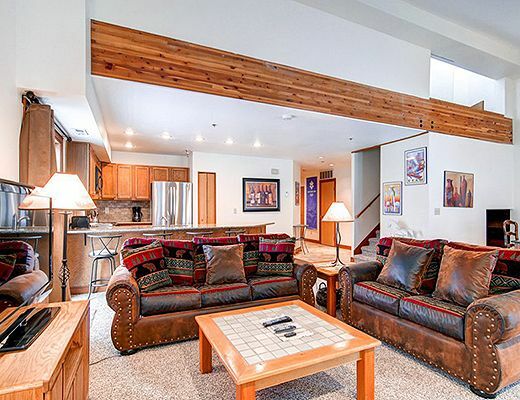 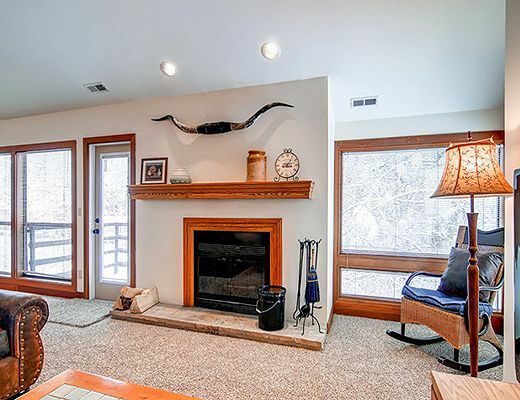 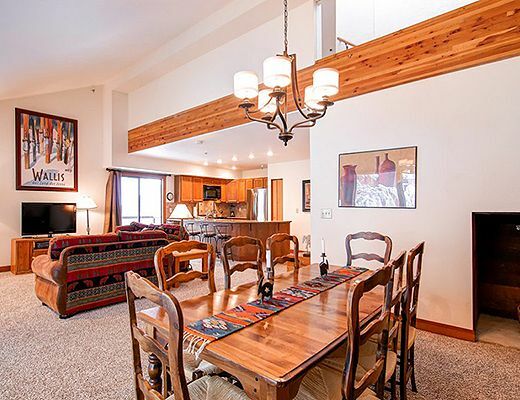 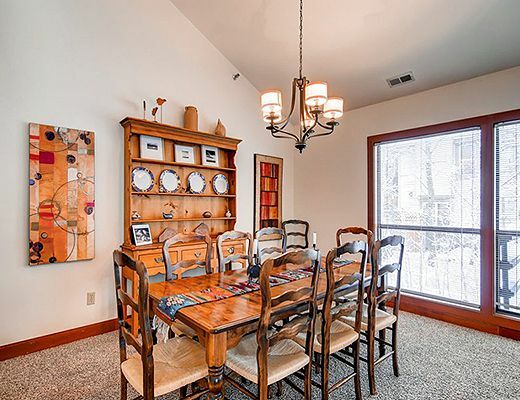 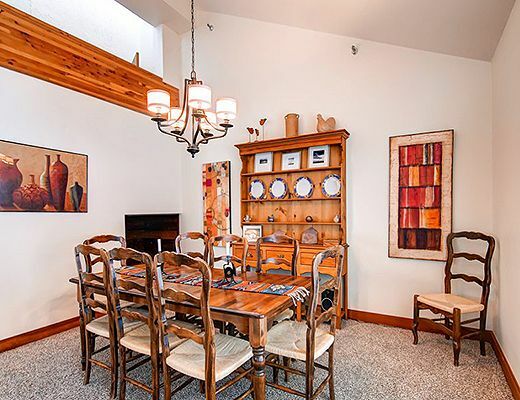 Premier location, just a quick walk to the chairlifts at Park City Mountain! 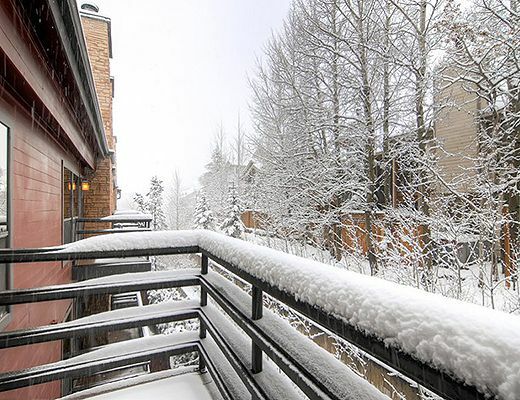 On the free shuttle route for easy access to Main Street, Deer Valley Resort and Canyons Village. 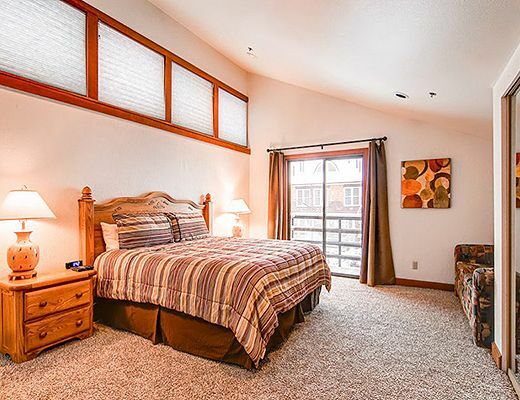 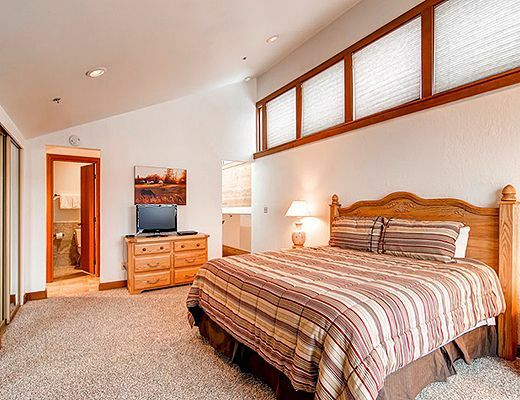 The master bedroom has a king bed, cozy couch and private bathroom. 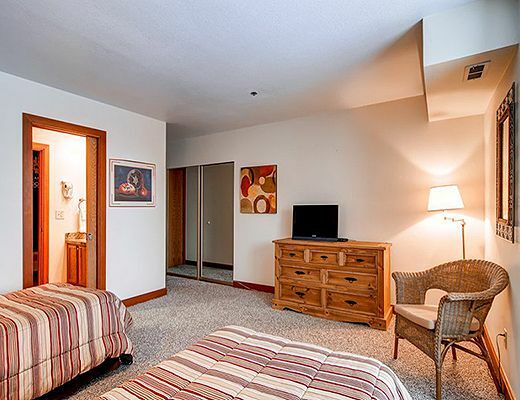 The guestroom has two twin beds, that convert to a king with advance notice, and a private bathroom. 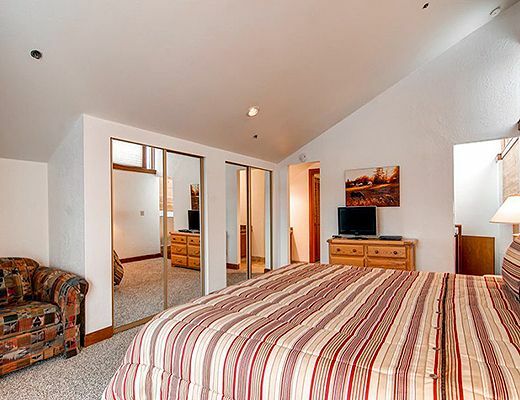 Both rooms have TVs. 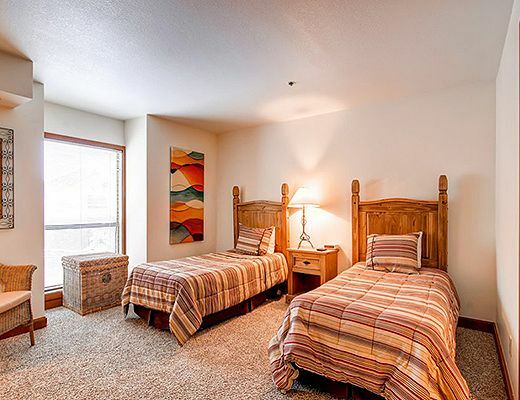 There is a sleeper sofa for two additional guests. 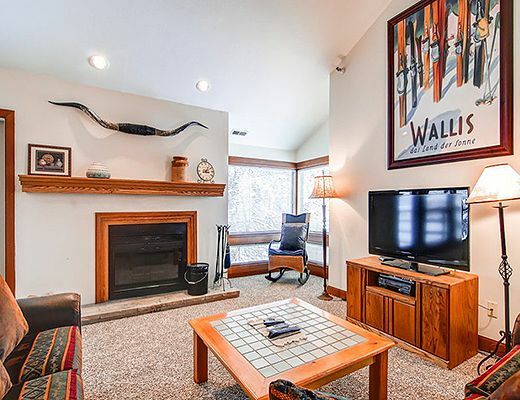 Relax on the leather couches in the living room while taking in the beautiful window views or luxuriating in front of the wood burning fireplace or flat screen TV. 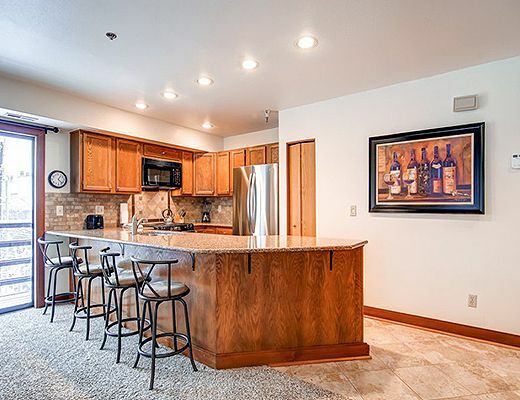 Full kitchen, dining for 8 plus 4 counter stools. 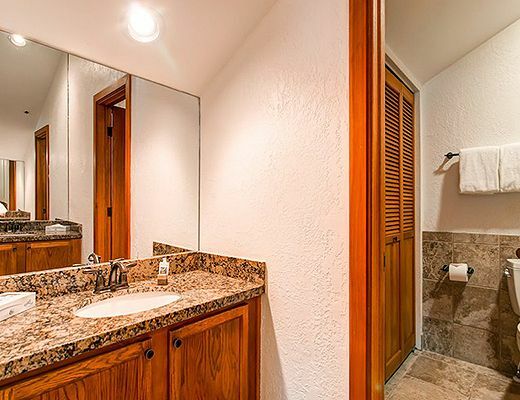 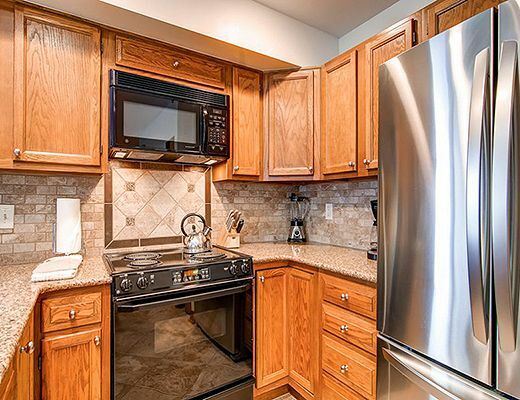 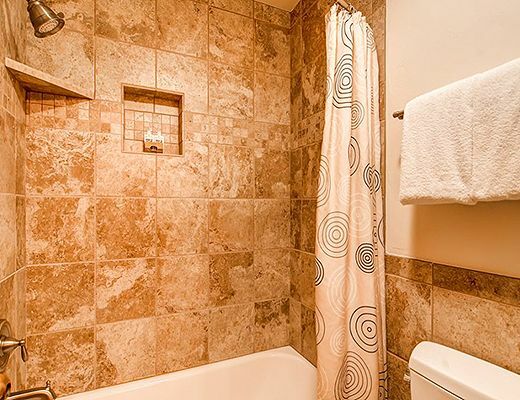 Private washer/dryer, free wi-fi, multiple decks, underground parking and elevator. 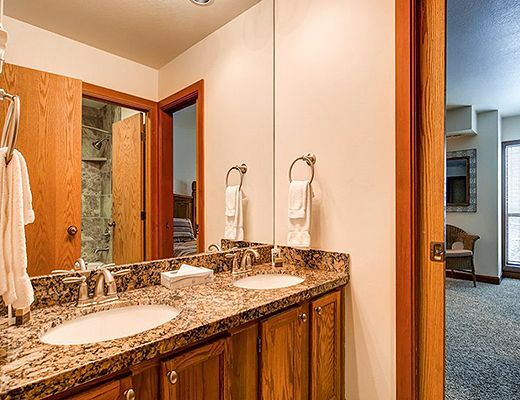 Two common area hot tubs open year round.